If you're planning on buying a used car around Temiskaming Shores and surrounding areas, why not expect the best? 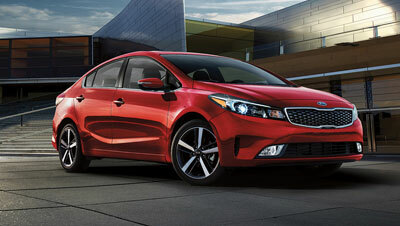 Here at Kia of North Bay, we have your best interest at heart when it comes to getting the used car of your dreams. That's precisely why we have certified technicians check out every single car that comes to our lot, and why we pride ourselves on offering top-quality vehicles to all our customers. By performing a thorough multipoint examination on all the cars that come through our lot, we look to match you up with a used car that's not only ideal for your purposes, but that's also completely functional and reliable. If you want to get the best bang for your buck, let us show you around our lot!